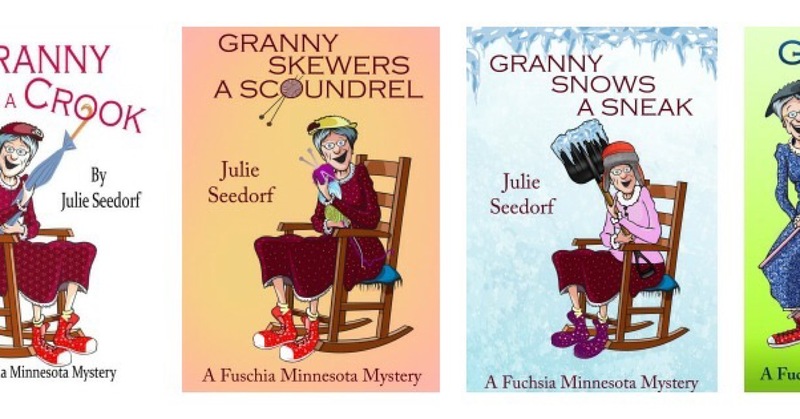 This entry was posted in Guest Blogger and tagged Brilliant Minnesota Mysteries, Fuschia Minnesota Mysteries, Granny Hooks a Crook, Granny's In Trouble mysteries, Hermiony Vidalia Criony Fiddlestadt, Julie Seedorf, Something About Nothing, The Penderghast Puzzle Protectors. Children’s books are the best. I have to look up some of Julie’s books. You’re right. I was just looking at some of the children’s books on my son’s bookshelf this afternoon, remembering the days when I would read all those stories to my kids. At this point they’re “too old” for that stuff, but the time will come when they’ll appreciate those books again. Julie’s books for the younger set sound funny and insightful. I hope you enjoy them! Thanks for stopping by! Thank you for stopping by. I hope my books give you a little joy. Julie, thank you again for visiting Reade and Write with your beautiful thoughts and some great information about your books. Hope to have you back again! Hello Amy – and hello Julie. I enjoyed your post about writing and creating quirky characters to escape the ‘real world,’ in a way, and yet to discover perhaps how the world should be. Delightful. It was a pleasure learning more about Julie’s inspiration for writing the Granny books and the Brilliant books. I’m looking forward to her new series! Thanks for stopping by. Thank you. I so appreciate your comment and taking time to stop by. Absolutely beautiful post…. definitely made me smile this morning, Thank You! Will add this author to my TBR list and I am going to start reading again. It has been a tough start for 2016, but my heart is there! Have a wonderful day! 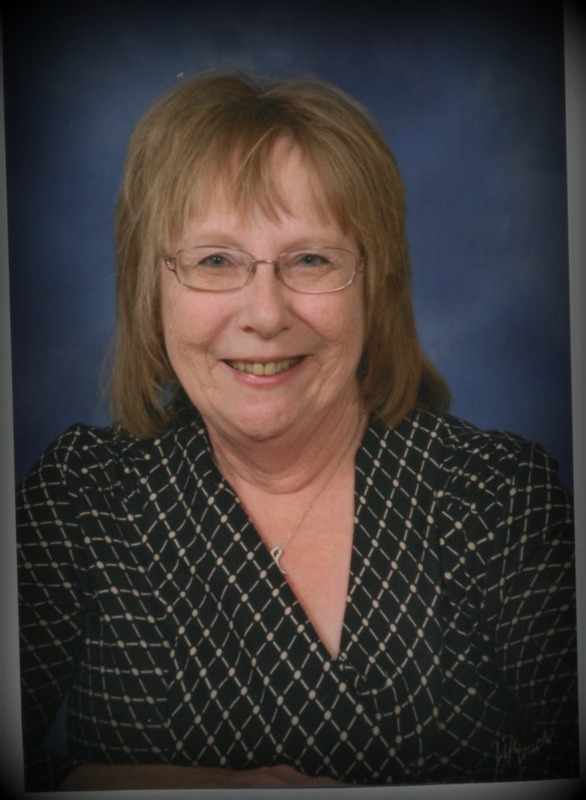 Hi Sharon–glad you enjoyed the post! Julie’s joy in writing really comes through when she’s talking about her books. Hope all is well in your neck of the woods…and keep reading! Have a good Tuesday and thanks for visiting today! Thanks for the nice comments. I appreciate you taking the time to read it.